Size 4,7 currently out of stock. 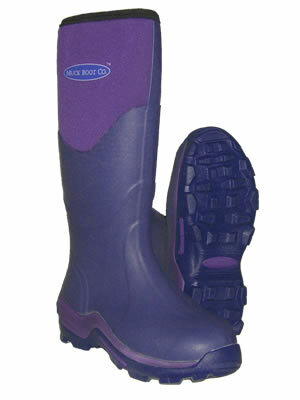 The Greta is a heavy duty welly, with a duel density oil-resistant rubber sole for suberb insulation, shock absorption and comfort making it easy to wear for long periods of time. Resistant to fertilisers, insecticides, manure and cleansers.